The BBC has launched a new permanent online hub for jazz music fans. BBC Music Jazz is a new digital hub for jazz at the BBC, launched this week ahead of the London Jazz Festival. 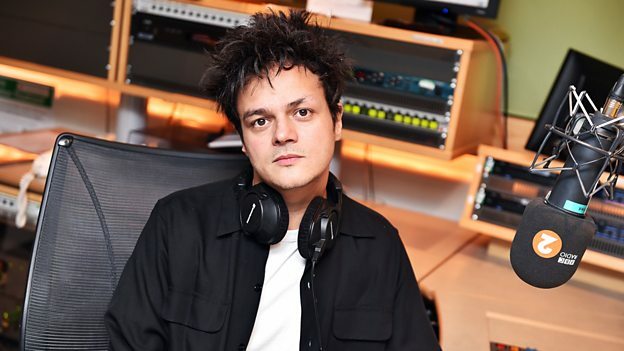 Announced on BBC Radio 2’s Jamie Cullum show, BBC Music Jazz is the corporation's dedicated, permanent digital destination that collates all of the BBC’s existing jazz and blues content in one place, including current and archive content. BBC Music Jazz includes content from TV, radio and online and features BBC Radio 3 programmes such as Jazz Line Up and Jazz Now, alongside Radio 2 shows including Clare Teal and Jamie Cullum and the very best jazz content from 6 Music shows such as Gilles Peterson and Craig Charles. However, the BBC isn't offering any DAB pop-up service from BBC Music Jazz for the London Jazz Festival this year. For the past two years, a special pop-up service in conjunction with Jazz FM had been offered to listeners.